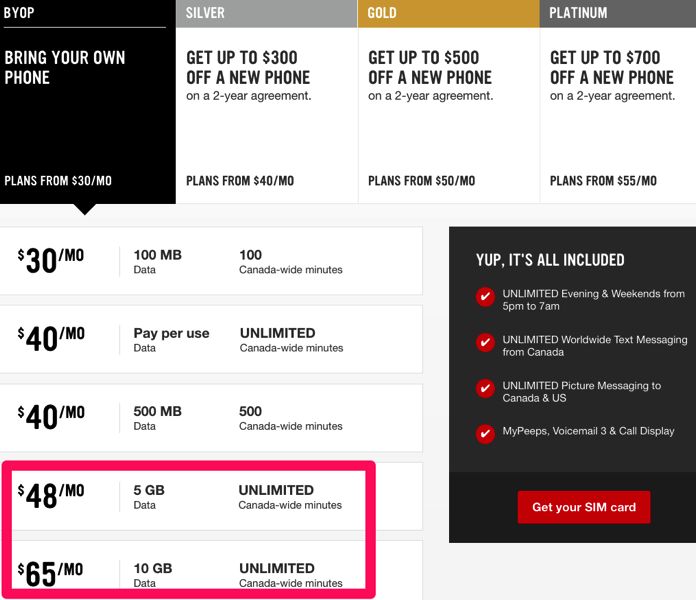 Bell’s flanker brand Virgin Mobile is offering up a couple new BYOD promo plans with unlimited Canada-wide calling, for customers in Saskatchewan only. These plans also include global SMS/MMS, MyPeeps, Voicemail 3 and Call Display. Again, if you’re on an older Virgin Mobile plan that costs $48 or $65 per month, call in and switch to this updated plan if it works out to better data (but note the more expensive data overages). 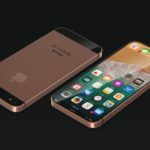 Rival Koodo already has the $48/5GB plan, but they have not matched the $65/10GB plan as of writing, so we will have to wait and see if it ever happens.